8.5" x 11" Copy Paper. 95 Bright 20 lbs. 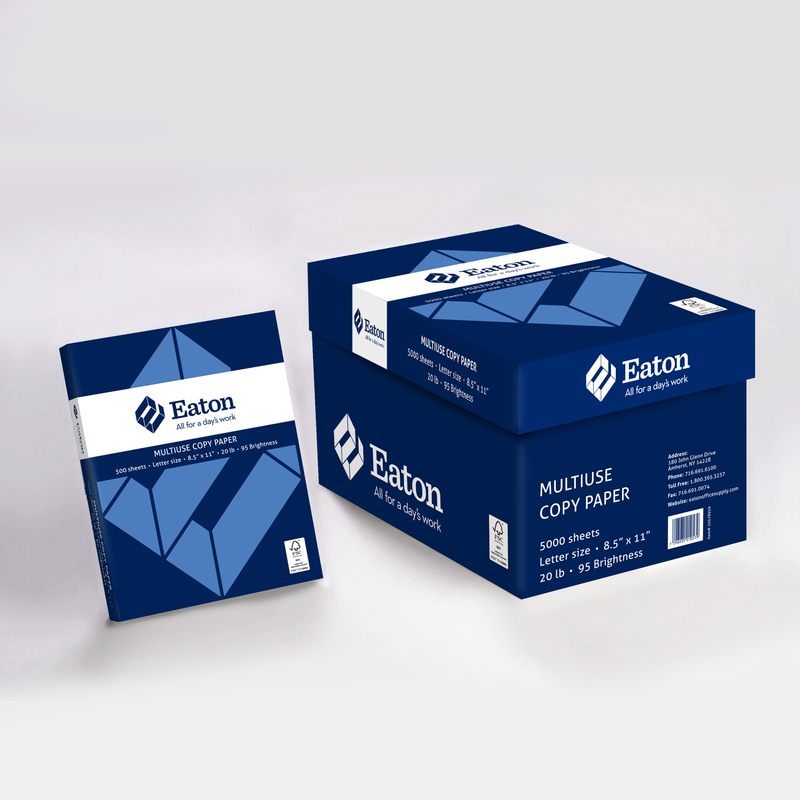 5000 Sheets Per Carton. Everyday Multi-Function Copy Paper. Made in the USA.